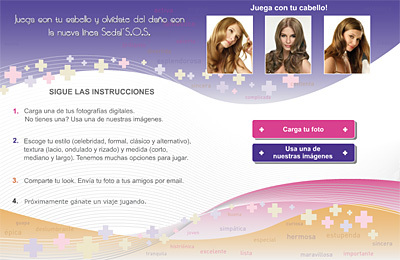 Offer your users the option to try on over 12,000 hairstyles and 50 hair colors! 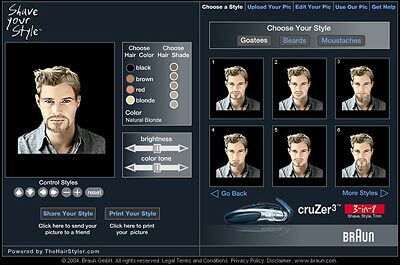 1) TheHairstyler.com can provide the Virtual Hairstyler Tool to your users for a license fee, with the opportunity for your users to upload their photo and try on, save and share the hairstyle to their family and friends. 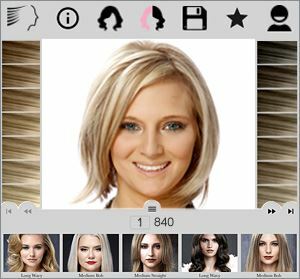 2) TheHairstyler.com can add YOUR hairstyles to our Virtual Hairstyler Tool so your clients and our 1000's of users will be able to view and try on your hairstyles. 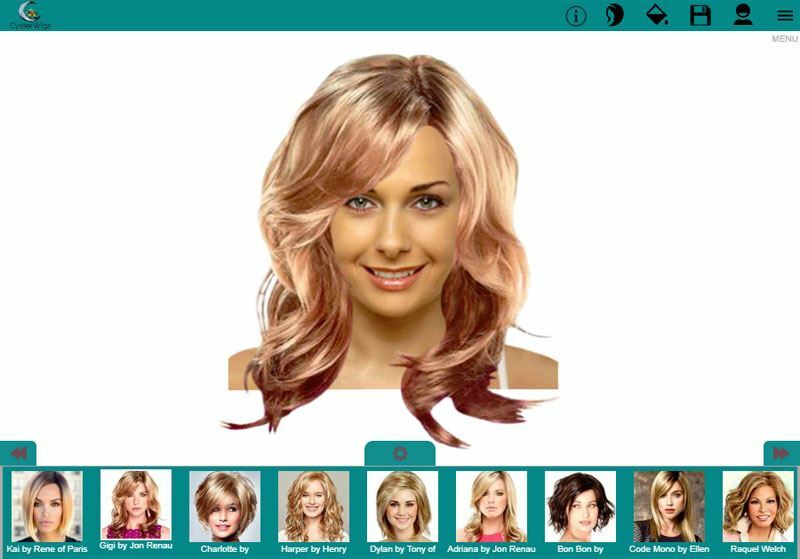 Salon name and Hair Stylist will be included for each hairstyle so this can be a great way to showcase your hairstyles to 1000's of users!